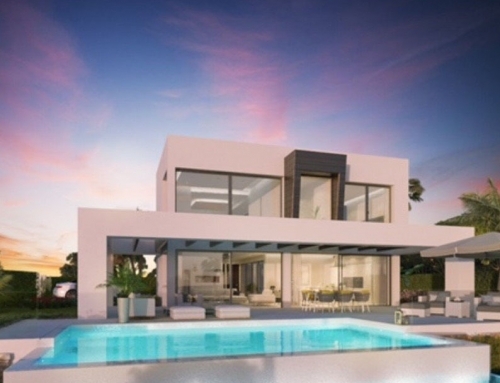 New construction near the beach in Marbella, 5 minutes from Puerto Banus. 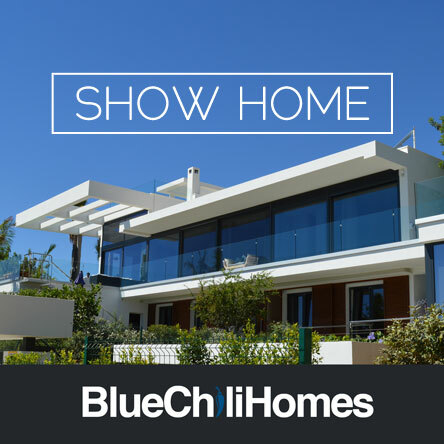 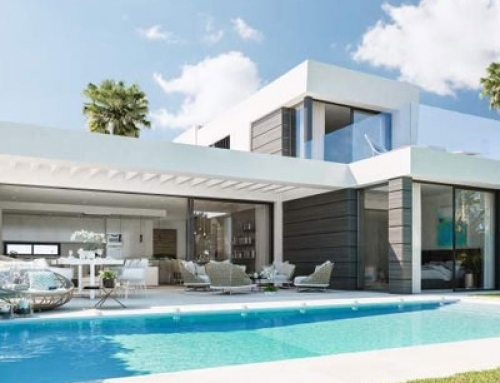 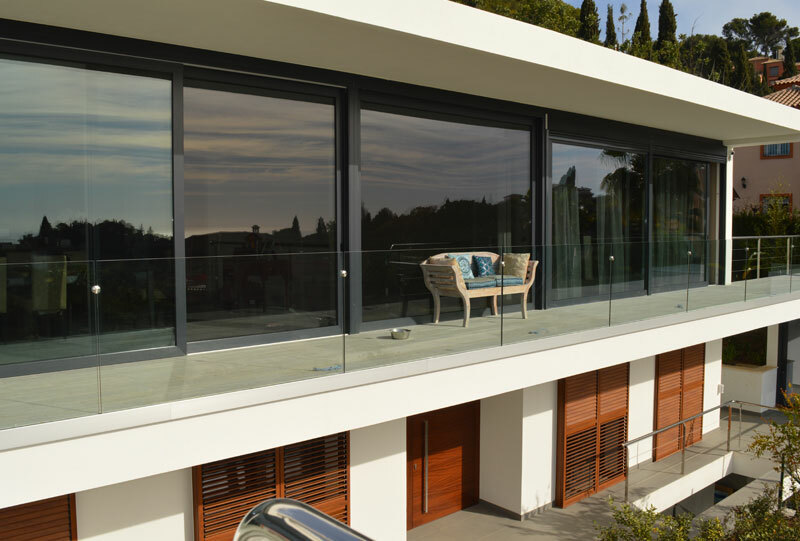 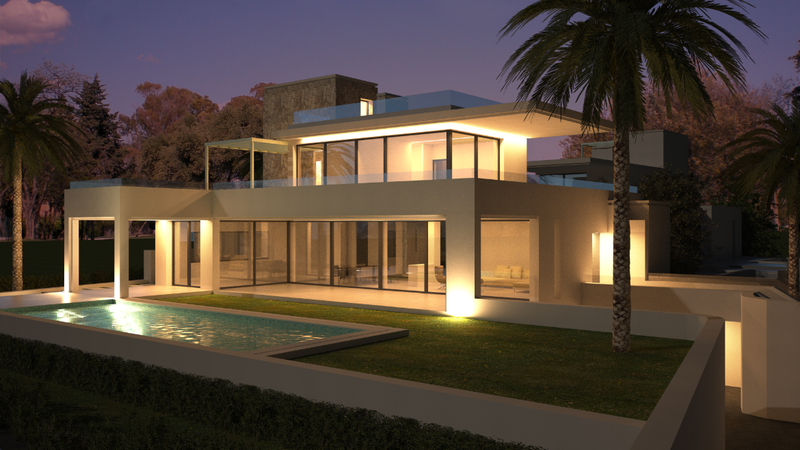 New contemporary villas 200 m from the beach in Guadalmina baja. 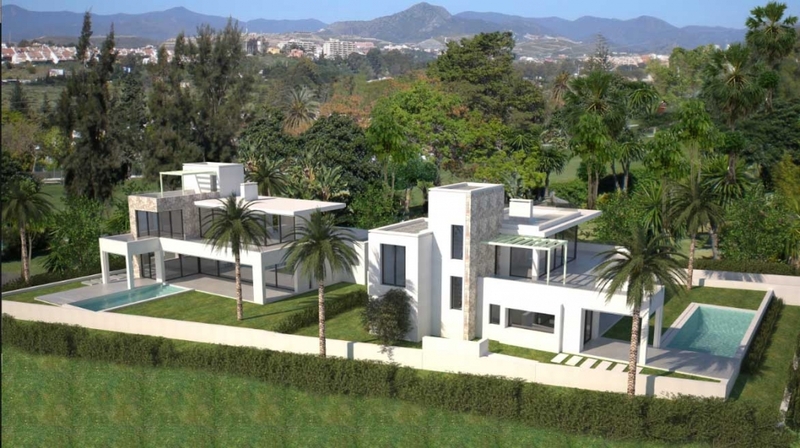 new construction near the beach in Marbella. 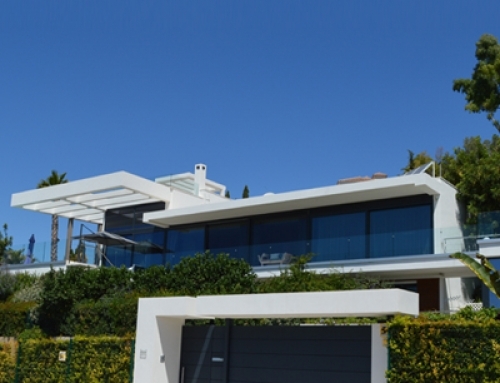 5 minutes from Puerto Banus. 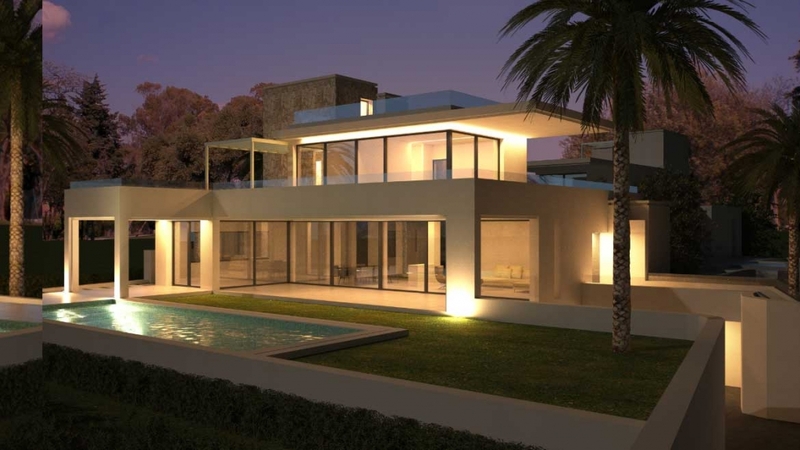 Under construction and will be completed in summer 2016. 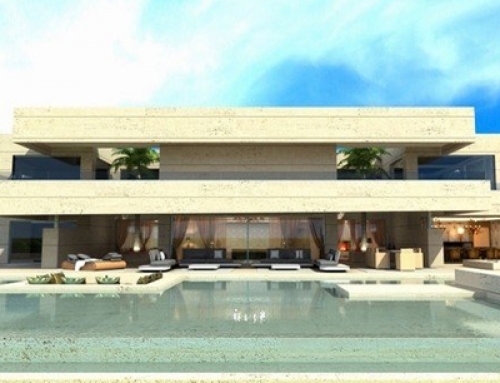 Very famous architect Carlos Lamas. 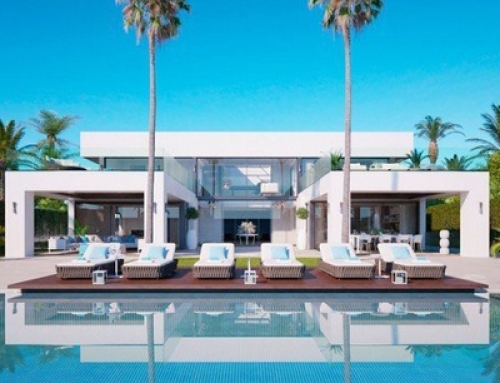 Creative design meeting the finest materials, luxurious 5 bedrooms homes for enjoying Marbella life style.